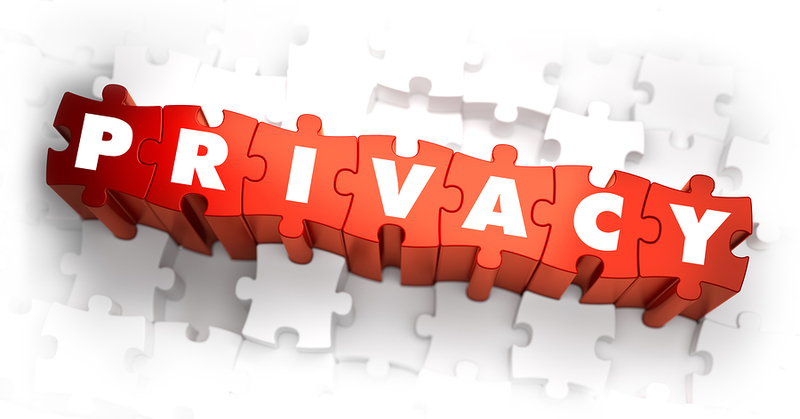 Data Privacy Day was introduced in the United States and Canada in 2008 by the National Cyber Security Alliance (NCSA) as an extension of Europe’s Data Protection Day. Data Protection Day celebrates the signing of Convention 108 which was the first legally binding international treaty addressing privacy and data protection. The shared goal of Data Privacy Day and Data Protection Day is to empower individuals and encourage businesses to safeguard the data and respect the privacy of personal information collected and shared in our digital society. Click here to read more about data privacy and the National Cyber Security Alliance’s efforts. ← Cyber Blackmail – Should You Pay?